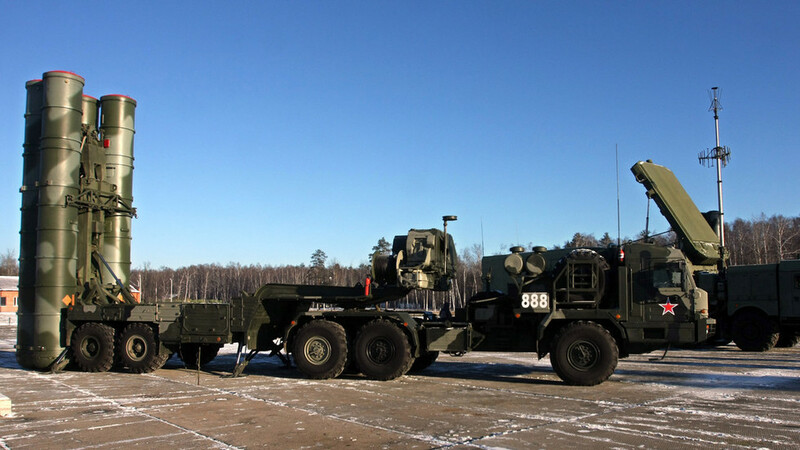 Home / Russia / Turkey / United States / US lets 3 NATO allies use Russian SAMs, but why is it so spooked over Turkey’s S-400 deal? Turkey demonstrates true sovereignty buying the S-400; this is unacceptable for the US. It has no rivals in terms of cost efficiency.